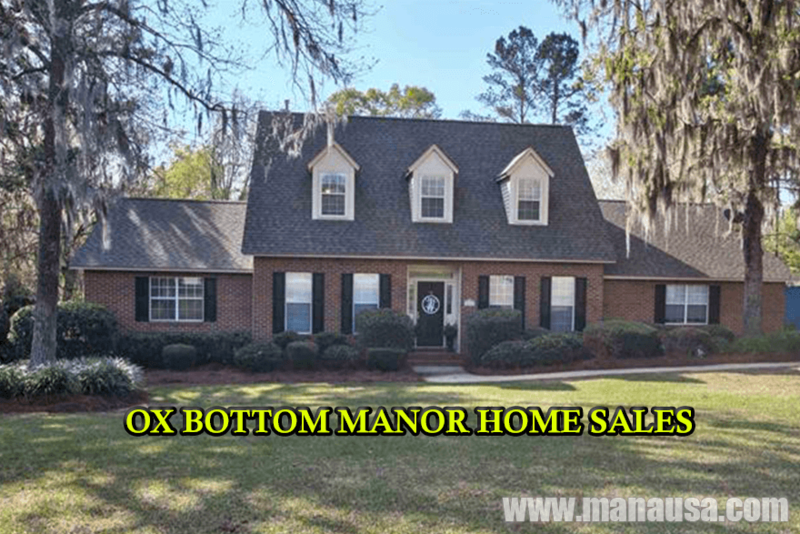 Ox Bottom Manor is a very popular NE Tallahassee neighborhood that is coming off its best year for home sales going back to 2004. Things have slowed somewhat due to lower inventory levels in 2016, but buyers are actively seeking homes like these in the 32312 zip code. 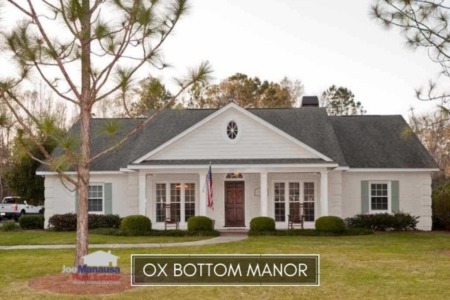 Ox Bottom Manor ends up in many search results as its 700+ homes are located in the heart of the most sought after school zones in Leon County. The public schools serving this area include Hawks Rise Elementary School, Deerlake Middle School, and Chiles High School. As of the writing of this report, there are 8 homes for sale in Ox Bottom Manor, three of which are already under contract, and you can expect every one remaining that is priced correctly will sell very soon. 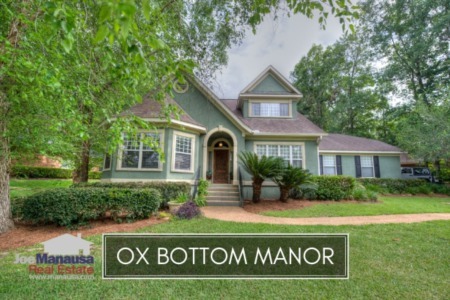 In this report, we will look at average home prices, average home values, and average home sizes in Ox Bottom Manor, as well as show current listings in the Tallahassee MLS and all closed home sales going back to 1991. It is important to note that the narrative contained below is for sales through December for all previous years, but through the 10th of May in 2016. The graphs and the closed sales table will be continuously updated into the future (meaning bookmark this page if you always want to know the current status of homes in the Ox Bottom Manor). Average home prices have jumped significantly higher this year. The average home sales price was $374,500 in Ox Bottom Manor thus far in 2016. Home sales activity has slowed so far in 2016, but it appears to be due to lower inventory levels than any real decline from homebuyers. Through the 10th of May in 2016, there has only been 5 closed home sales in Ox Bottom Manor. Average home values in Ox Bottom Manor have jumped 13% this year, meaning sellers are getting more for their homes than they have since 2008. The average value of a home sold in Ox Bottom Manor has been $136 per square foot in 2016. The average home size sold in Ox Bottom Manor typically falls in a range of 2,300 to 2,700 square feet, but early sales this year have shot beyond the upper end of this range. The 5 sales in 2016 have averaged 2,774 square feet. The following map and list of homes are the most recent listings in Ox Bottom Manor. This list is updated every 15 minutes, so you can be assured that this page will always bring you the most up-to-date listings and sales that can be found for Ox Bottom Manor (bookmark this page if this is an area that you want to track). The following table shows homes that have sold in Ox Bottom Manor going back to 1991. The table is completely sort-able. Click on any column heading to sort from there. I hope you have enjoyed our May 2016 edition of the Ox Bottom Manor Real Estate Report. Please check back to this article to see updates on both the graphs and the table of homes that have sold. Please feel free to drop me a note if you have questions not covered in this report.